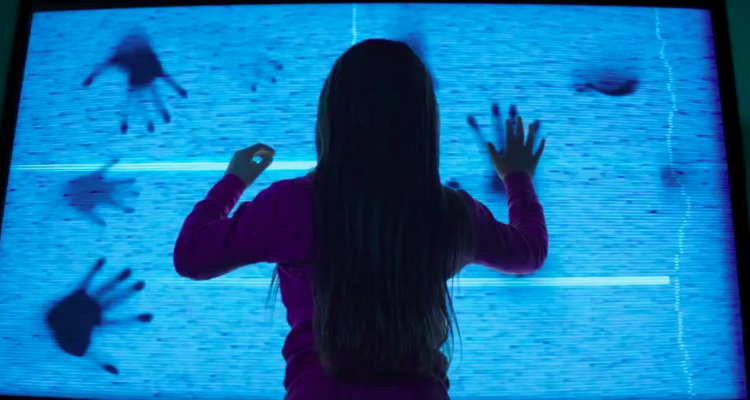 The remake of horror classic Poltergeist draws ever closer and, truth is, we’re willing to give it a chance. So we are more than happy to showcase the new poster that has been unveiled today, that cleverly riffs on one of the more memorable elements of the 80s version. 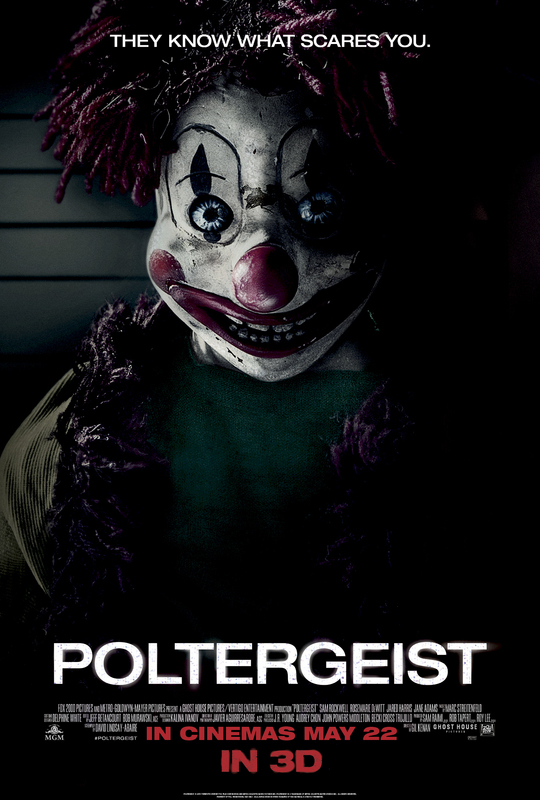 Starring the likes of Sam Rockwell and Jared Harris, Poltergeist lands in cinemas on May 22.